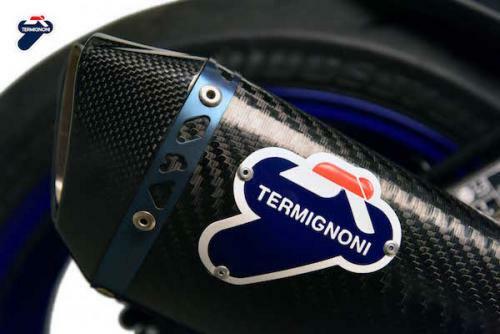 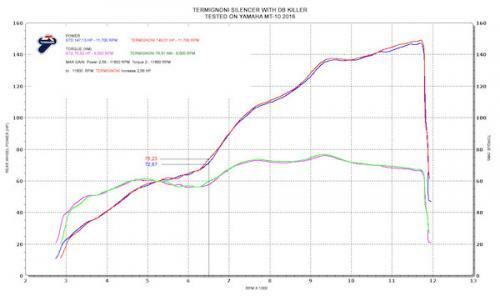 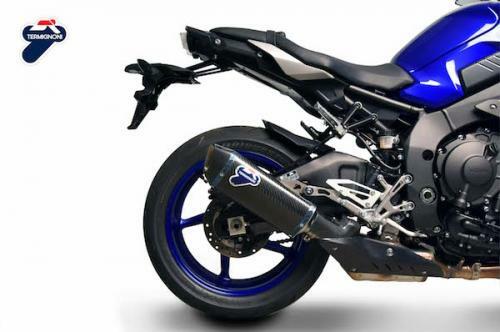 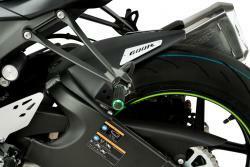 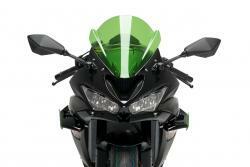 Termignoni introduces the homologated slip on “Force” silencer. 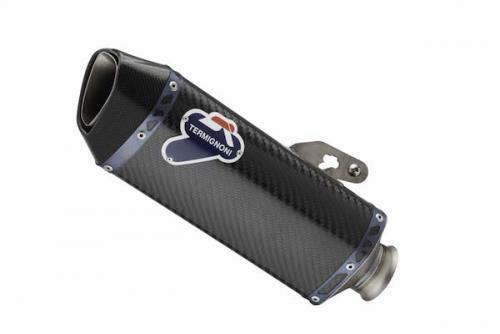 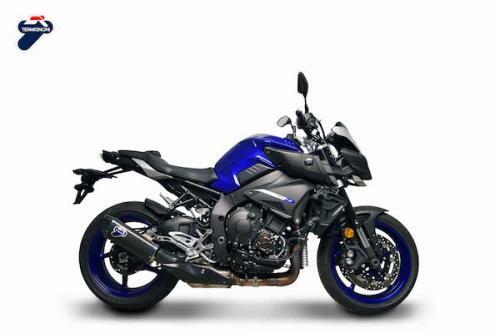 It is characterised by the main structure in Titanium CuNb and sleeve available Carbon or Titanium and rear cap in carbon. 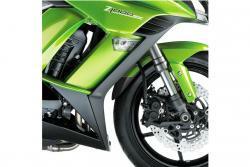 Reduction of weight - 5.8kg.